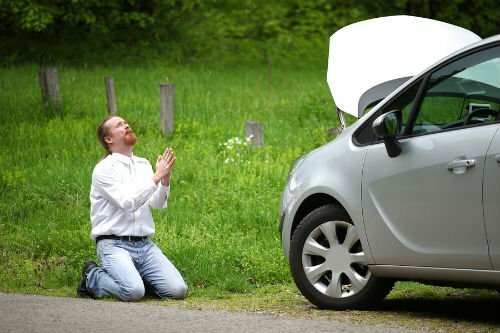 What is your car trouble? I want to give back to Steemit community and provide some help on something that I know very well. Cars and how to fix them. 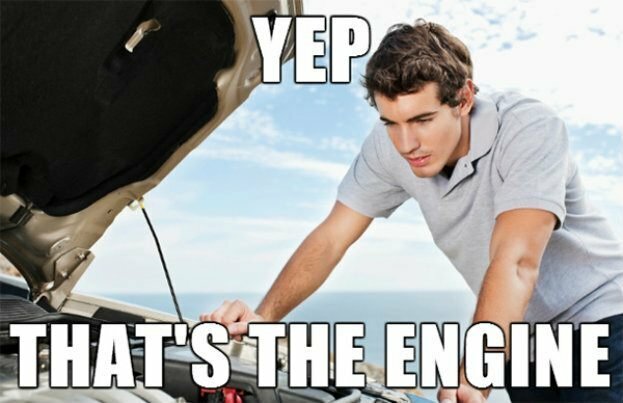 Please ask me about your car issue. Won't go into gear. Strange sounds. Don't know if you should take your car in to the shop. Just ask. Send me the make, model, and year along with car symptoms.